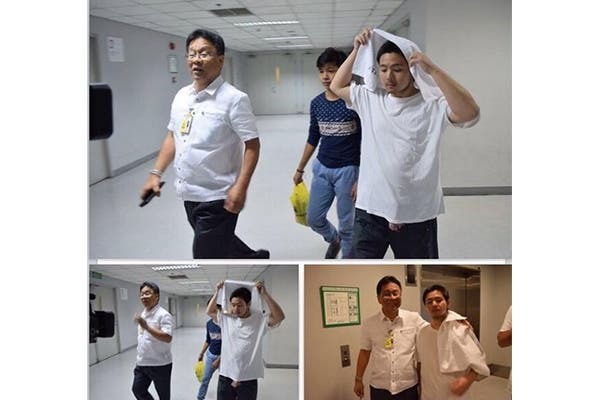 Yesterday, we posted about acclaimed former child actor Jiro Manio roaming around NAIA for food, clothing and shelter. Now, it seems that his family has finally reached the proper authorities and has taken him home, after the actor was taken in and subsequently released by officials of the Ninoy Aquino International Airport (NAIA) 3. Jiro supposedly left his home this weekend after an argument between him and his father. According to local reports, the actor underwent a medical examination before being released. Jiro Manio was picked up by his younger brother today at the airport. At least Jiro is back home with his family, and we hope his needs will be well taken care of. Super Mario is Being Turned into an Animated Film!